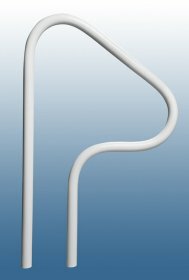 We carry the full line of maintenance-free Spa Rails for inground and above ground Spas by Saftron Manufacturing. 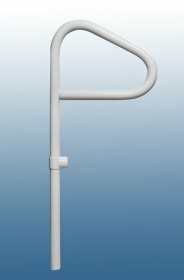 Spa rails are an important safety accessory to assist spa users during entry and exit of the spa, especially older bathers that may be more prone to slipping or getting hurt after soaking in a hot tub. 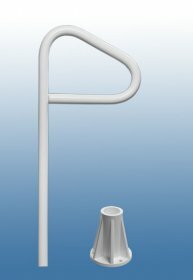 Saftron’s composite Spa Rails are available in 5 maintenance-free colors that are immune to spa chemicals. They will not rust or corrode even when used in indoor spas where high levels of chlorine permeate the air. Spa Rails are available in models that slide under above-ground Spas for installation without tools or damage to the floor, models that install with above-ground bases, and models that can be grouted into the floor area around the Spa. 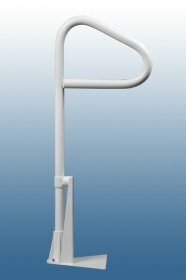 Saftron Spa Handrails carry a non-pro-rated 5 year manufacturer warranty. 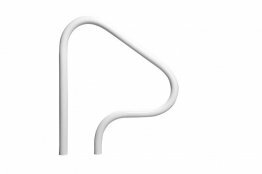 Installation instructions are available here for all Spa Rail models. 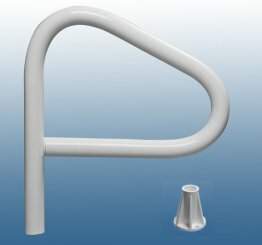 Don’t hesitate to call us if you have any questions related to selection, installation or use of Spa Handrails. 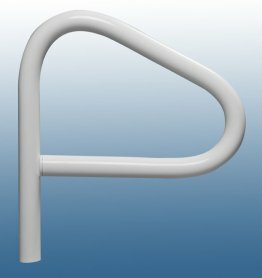 We are here to help and look forward to becoming your source for Spa Safety Rails.